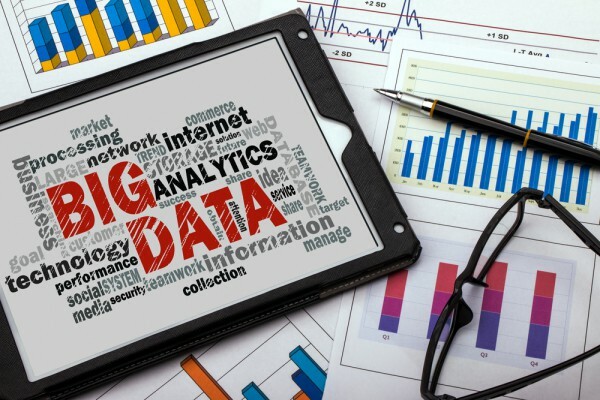 Decision makers at Fortune 1000 companies are increasingly seeking to make use of big data to help their IT strategy. Analytics specialist ExtraHop has released the results of a survey conducted by research firm TechValidate which shows how organizations are evolving their IT Operations Analytics (ITOA) practices. The popularity of ITOA is on the rise particularly for network performance monitoring, application performance monitoring, root-cause analysis and IT security, 65 percent of respondents are planning to integrate data sources for ITOA in the next year. In terms of big data types, wire data and machine data are ranked as the most valuable sources for IT visibility. In addition, organizations that combine multiple data sources for ITOA gain greater insights from the data, resulting in quicker, more accurate data analysis. Of IT professionals who are combining wire data with other sources machine data is used by 54 percent, agent data by 31 percent and probe data by 26 percent. 60 percent of IT professionals understand the value and benefits of wire data for obtaining deeper ITOA insights. 93 percent of IT decision makers rely on wire data sources for IT management and monitoring, more so than any other traditional big data sources like machine, agent and probe information. "As awareness of Big Data matures, we are seeing faster and more widespread adoption of ITOA, and the importance of wire data as a source of insight has become a key topic in conversations with customers," says Erik Giesa SVP Marketing and Business Development at ExtraHop. "Businesses rely on IT as the lifeblood of their organizations, so the stakes are high for keeping that machine running as efficiently as possible. That's where ITOA has really proven itself as a high-value, must-have initiative". The full report is available to download from the ExtraHop website and there's a summary of the findings in infographic form below.